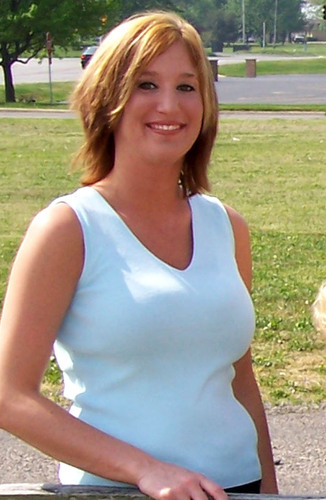 Samantha Shook was Born at Ireland Army Hospital at Fort Knox Kentucky. Samantha Shook has one sister Betty Jean Mcginnis who also had a small acting part as a reporter in Empire of Danger. Samantha Shook started her career taking on various entertainment roles including acting and dancing at an early age. Samantha Shook performed in her first movie when she was a teenager which she performed as an older astronaut in the movie Star Force. After Star Force Samantha Shook decided to quite acting for awhile to finish her school. Moving to Italy for two years prevented her from being in Lost on Mars. After returning to the United States she was immediately asked to audition for the part in the movie Empire of Danger for the role of Giza . Samantha Shook was also asked to audition for another position as command pilot of a spaceship that would help lead a team of astronauts to mars. After careful consideration Samantha Shook got the command pilot role in the movie Empire of Danger. Samantha has worked in front of the camera as well as behind the scenes broadening her skills as an entertainment professional.